My guest is the incredibly talented photographer and host of Hi Five Live Temple Tuesdays, Karyann Hoopes. Karyann is very well known for her incredible photos of temples. 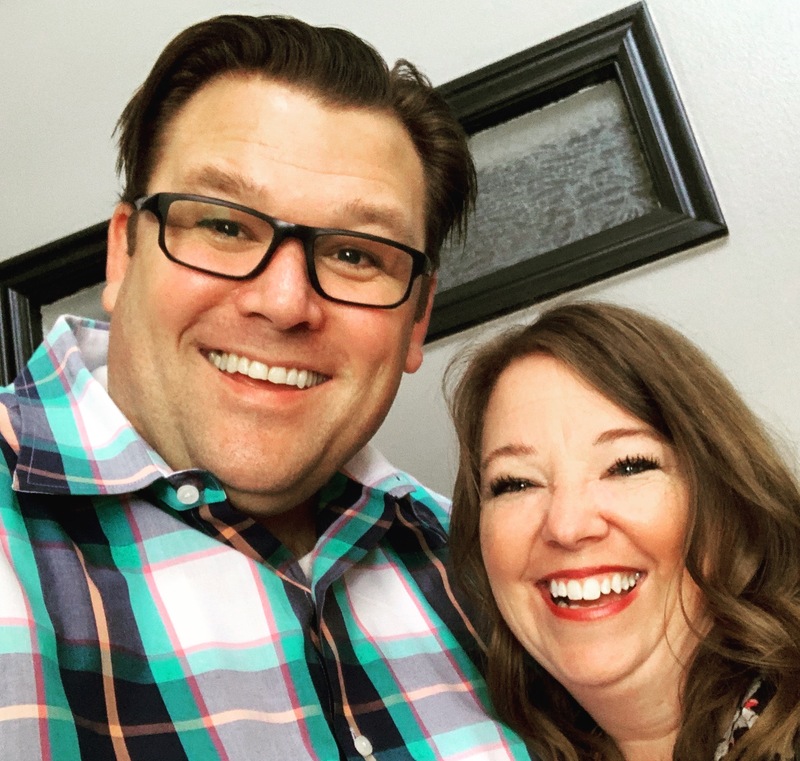 She and I discuss how she found the gospel as a teenager, working with the church as a photographer, her passion for Hi Five Live, her great love of temples, family, and how being a member of the church affects all. Karyann is so fun, engaging and open.